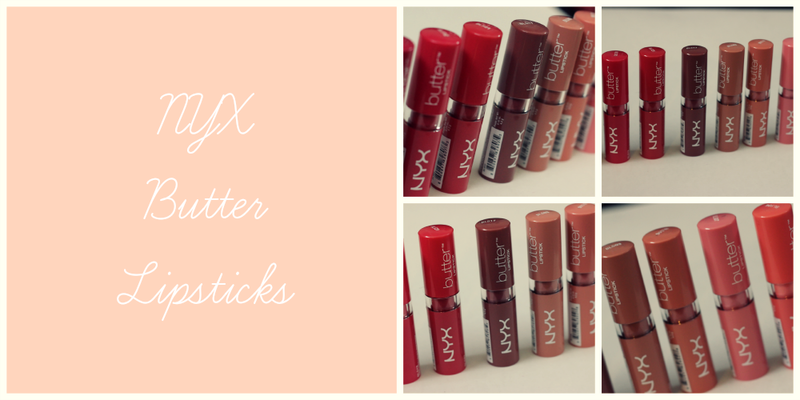 Hey loves, I have another video coming your way which is on the NYX Butter lipsticks. I recently got a couple new ones that I have not done reviews on, but I thought I would go a head and do swatches of the ones that I currently have so you guys can see them right next to each other. they are :D you really should pick some up, they are amazing!